The D Series provides energy-efficient, controllable heating from the palm of your hand. 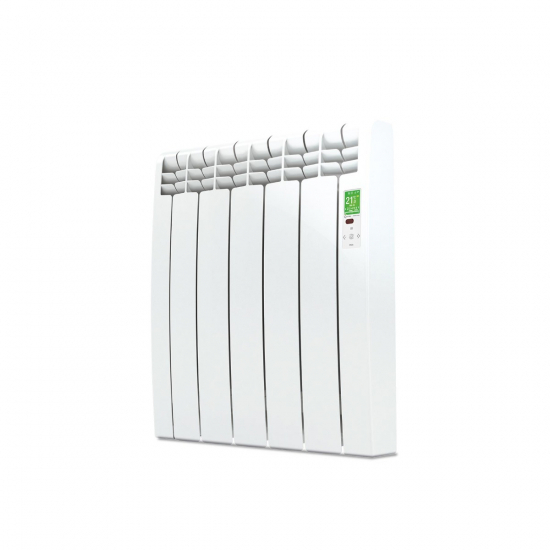 Using the D Series' in-built WiFi, you can connect the radiator to a compatible smart device for easy access to your heating. This 550w version is perfect for smaller rooms and comes in white for classic appeal.